The Dogo Argentino is a large, white, muscular dog that was developed in Argentina primarily for the purpose of big-game hunting, including wild boar, and puma. Though adamant and athletic, the Dogo was bred to be non-aggressive towards humans. Nevertheless, it is illegal to own a Dogo in the United Kingdom under their Dangerous Dogs Act of 1991. The Gull Dong (also known as the Pakistani Bull Dog) is a cross breed between the Gull Tarrier and the Bully Kutta. 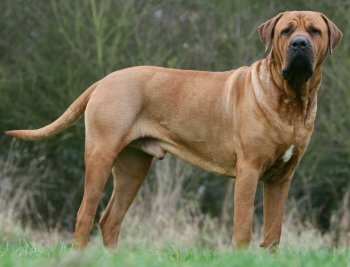 Incredibly robust and powerful, the Dong was specifically bred as a fighting dog and is known to be very aggressive and difficult to control. The Tosa Inu is a large dog with some variations weighing anywhere between 130 to 200 lbs and can reach heights of 24.5 to 32 inches. 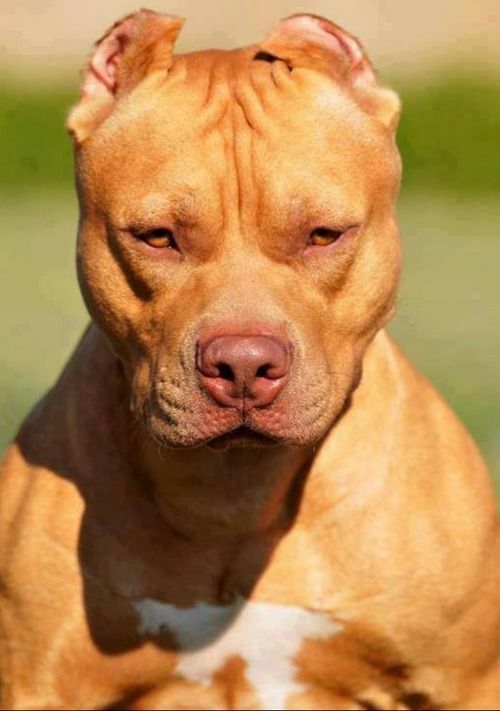 Originally bred to be a fighting dog, it is considered dangerous and legally restricted in some countries. 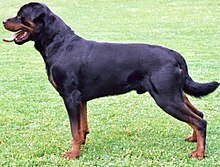 Rottweilers are a powerful breed with well-developed genetic herding and guarding instincts. As with any breed, potentially dangerous behavior in Rottweilers usually results from irresponsible ownership, abuse, neglect, or lack of socialization and training. Nevertheless, the Rottweiler’s strength is something that should not be overlooked. The term ‘pit bull’ encompasses certain breeds of dog from the American Pit Bull Terrier, the Staffordshire bull terrier, the American Staffordshire terrier, and the American Bulldog. Originally bred for baiting bulls and bears the majority of their breeds were also used for dog fighting in various parts of the world and is considered as the most dangerous dog in America.